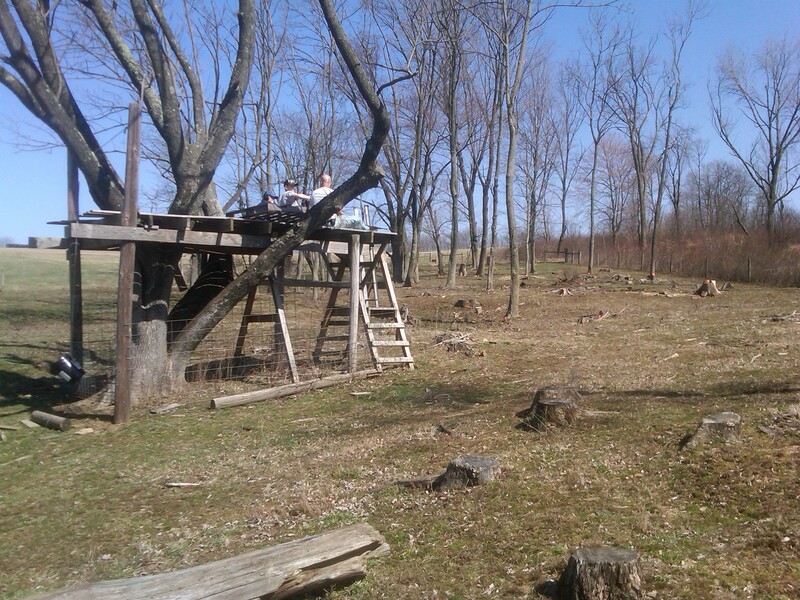 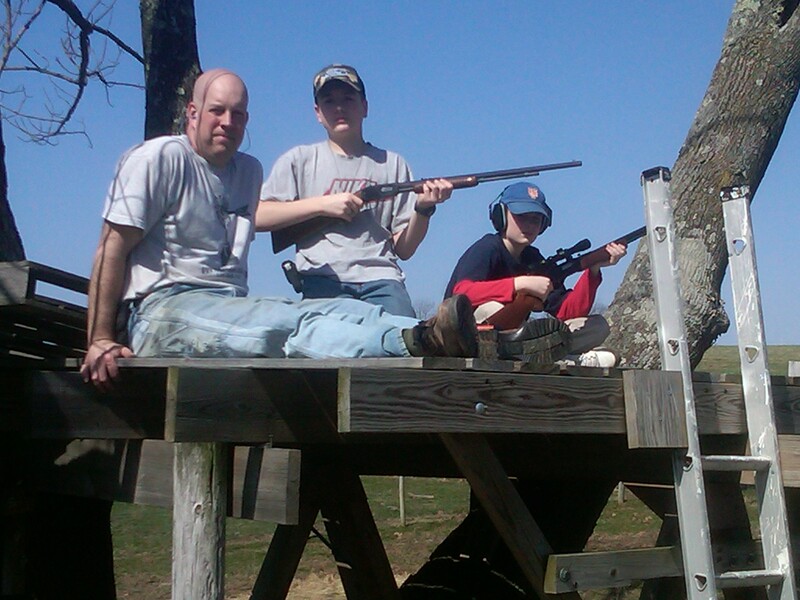 Boys found a new use for our never-completed-treehouse… A shooting platform, lol! 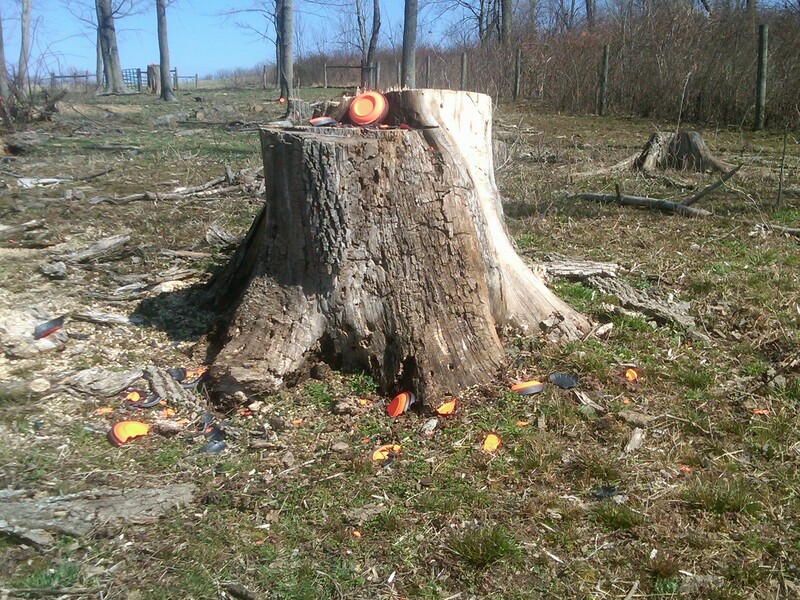 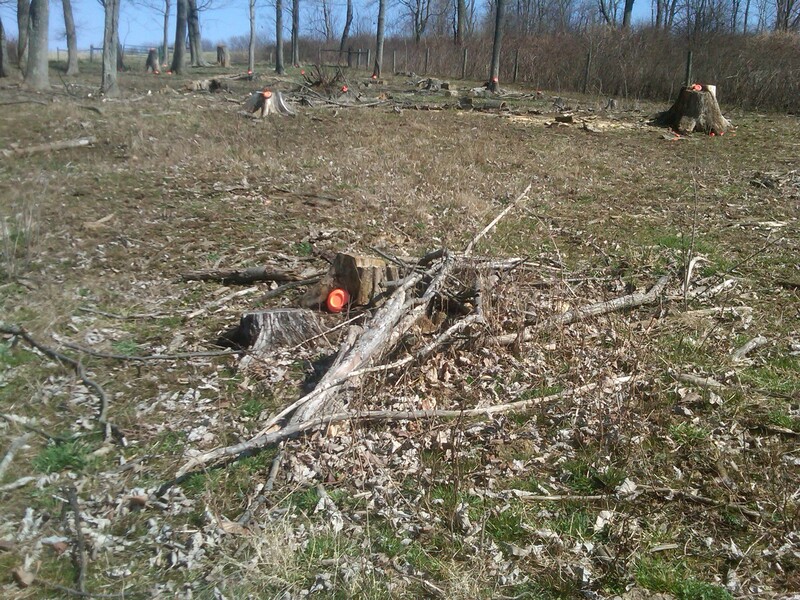 They set up clay pigeons on various stumps in the pasture. 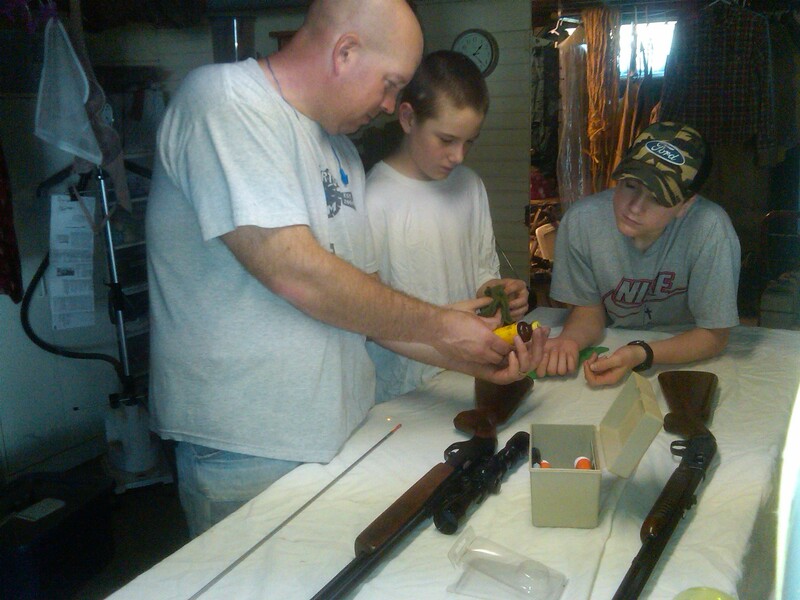 This entry was posted in Family, Fun, The Boys on March 14, 2012 by Dawn Roberts.